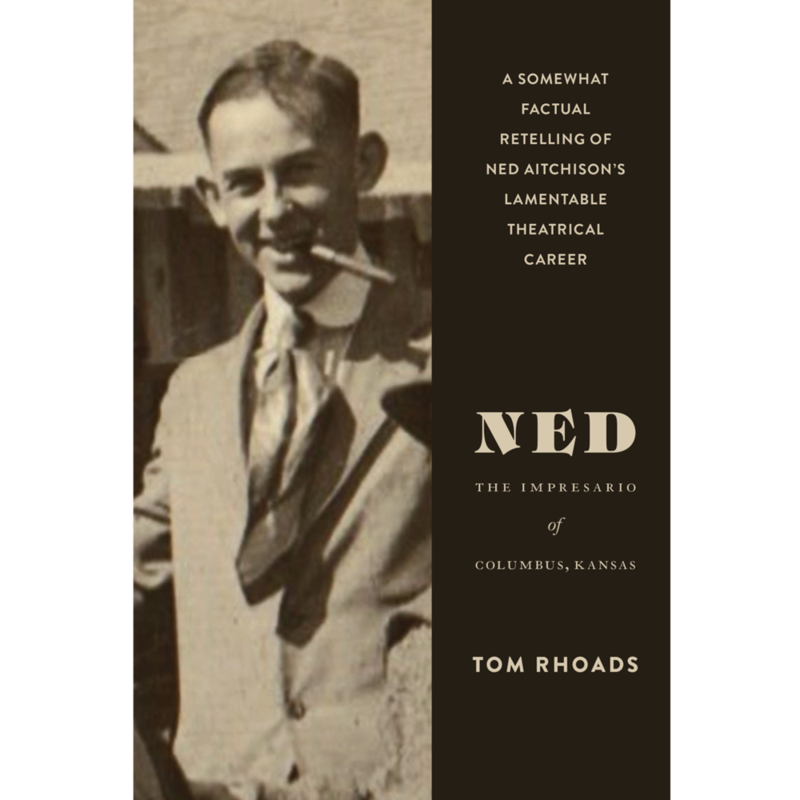 Paperback and eBook editions of Ned the Impresario of Columbus, Kansas can be bought online at Amazon, Barnes & Noble, and other quality book sites. Parade to raise funds to build a new high school in Columbus after the school burned down in 1916. Ned took a break from "college" to beat a drum at the head of this parade over to a rally at the Christian Church. All photographs and illustrations on this website are from the author’s private collection. Any use or reproduction of them in any manner for any purpose without the author’s express written permission is prohibited.